Do you worry about what will happen to your business if the unexpected happens? If this is the case, then you might want to investigate protecting your business. There are a variety of protection products available which include business protection, business interruption and income protection insurance. These policies are designed to help your business when it needs it the most and could prevent your business from struggling financially or from going under. We have looked at what some of the leading providers can offer you below. The table below gives a quick comparison of the top UK providers for business protection insurance products. Some of the features and benefits of Aviva’s business protection insurance products. Aviva offers business protection insurance that can incorporate both life insurance and relevant life insurance which gives the employer and employee protection and financial support if the worse happens. This includes key person cover that can protect your business from the loss of a key person such as a shareholder or business partner. Aviva’s business protection insurance can also include business loan protection. The cover can be for either life insurance only or include critical illness too. The policy is combined to meet your needs and is flexible in terms of the optional extras and the cover amounts and length of term. Some of the features and benefits of AIG’s business protection insurance products. AIG’s business protection insurance offers businesses the protection they need to help them survive through a challenging time where the business could see a decline in sales, delay business plans or contract completion or increased recruitment costs to replace lost key personnel. This could result in a lack of confidence with the banks, suppliers may require an upfront payment and customers may go elsewhere. AIG’s business protection insurance covers the death or illness of the owners or their employees and it differs from person protection insurance as it reflects specific business needs. They offer four products key person insurance, business loan protection, share purchase protection and partnership protection. Some of the features and benefits of RSA’s business protection insurance products. RSA offers business interruption cover as part of its combined cover for Commercial Combined and Business Combined insurance to insure businesses against the significant risk that you may be unable to recover from due to a loss. Commercial Combined is designed for larger businesses and Business Combined insurance is for small to medium businesses. 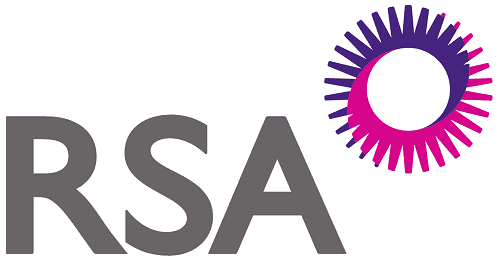 RSA’s combined insurance cover is packed with insurance products to mitigate a wide variety of risks including public, employers’ and product liability insurance, personal accident insurance, buildings insurance, stock, money and equipment cover. Their comprehensive combined cover can be more cost-effective if you require all the products in the policy. Some of the features and benefits of Direct Line for Business business protection insurance products. Direct Line for Business offers business interruption insurance which is a type of business protection insurance which covers your business for any loss of earnings resulting from an insured incident. It differs from building and contents insurance as it will pay for all expenses occurred such as relocating your business temporarily and pay your employees whilst you aren’t trading, but crucially it will cover any loss of turnover. Direct Line for Business’ business interruption insurance provides valuable cover that could prevent your business from going under as result of an incident and it will help you maintain financial stability and provide you with the finance to continue trading where possible. Some of the features and benefits of Zurich’s business protection insurance products. Zurich offers business protection insurance that is predominantly key person cover as it only includes the loss of a key member of staff if they die or are critically ill. The policy is designed to cover those who are most critical to the business such as an owner or a vital employee. The policy has to be taken out against that person and only covers the name person/s. Zurich’s business protection insurance will pay out to the employer not the family of the person covered as it is designed to help the business continue to trade without the person either temporarily or permanently. Some of the features and benefits of Allianz’s business protection insurance products. Allianz does not offer standalone business interruption insurance but provides a complete package for businesses to cover their needs called Complete Business. This policy covers business interruption resulting from loss or damage which can from your premises or anywhere in the world. The business interruption element insures against the loss of profits or revenue. Allianz’s Complete Business insurance also includes property damage, contents, employee liability, personal accident, theft and loss of money, and commercial legal expenses. They also include a 24/7 business support helpline and Actionline which can offer free advice to you on health and safety matters and business continuity. Some of the features and benefits of LV=’s business protection insurance products. LV= offers business protection insurance that includes life cover, but you can also add critical illness cover as well for added protection. Their business protection insurance is designed around the key people in your business and ensuring that your business can survive if they are unable to work. LV= offers a range of covers as part of its business protection which can include key person insurance which covers business vital employees, shareholders and partnership protection to prevent the business being disrupted or lost as a result of an ownership share being at risk; and relevant life cover for select people so that their families receive a lump sum if they die. Some of the features and benefits of NFU Mutual’s business protection insurance products. NFU Mutual offers business protection insurance in partnership with AIG in the form of two policies which are shareholder protection and partnership protection. They understand that if a business partner or shareholder dies this can have an adverse effect on the business. NFU Mutual’s partnership or shareholder protection policies enable the remaining business owner/s to purchase the share of the business from the beneficiaries of the shareholder/partner or the person themselves if they are critically ill. This prevents the share being sold to anyone else and helps you retain control of your business as well as maintain the business’ stability and continuity at such a difficult time. Some of the features and benefits of Covea’s business protection insurance products. 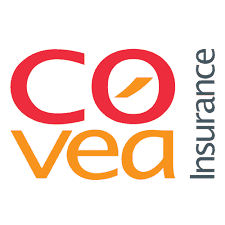 Covea provides combined business insurance that is modular so that you can select the cover you need. This offers a wide variety of business cover to choose from including business interruption, employer’s/public/product liability, property cover, goods in transit and personal accident. Covea’s business interruption cover includes the impact of your premises being damaged and the disruption it can cause your business in terms of a loss of profits, increased business costs and the ability to repay your debts. It also covers key employees such as owners, partners or directors for death or permanent disablement and the financial loss it can cause your business. Some of the features and benefits of HDI’s business protection insurance products. HDI provides a combined cover for property and business interruption which is designed for larger and more industrialised businesses that have production facilities that they want to cover. They offer cover that is not only for UK premises but can also include any premises abroad as well. HDI’s property and business interruption insurance covers for the loss or damage to a property which results in business interruption, this can include fire and flood damage. The policy protects against the financial losses that can occur whilst a site is not running, and you suffer a loss in your production capabilities and the resulting loss of income. 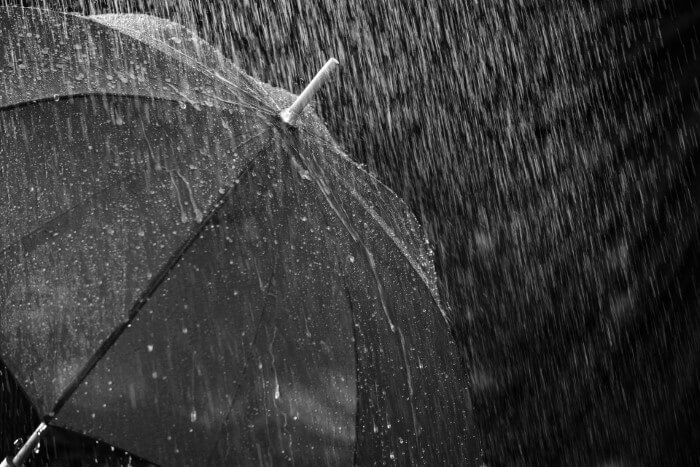 Some of the features and benefits of Hiscox’s business protection insurance products. 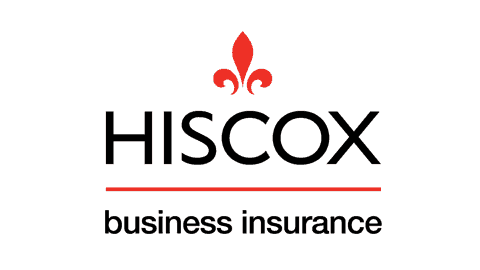 Hiscox provides business interruption insurance as a standalone product or it can be added to your contents insurance policy with them. Their business interruption insurance covers you when you are unable to trade as a result of damage to your property such as fire, flood, vandalism or major theft. Hiscox’s business interruption cover also includes the impact of neighbourhood premises affecting the access to your business and the premises of a supplier if they are within the EU. In the event of an incident, they would provide 12 months’ worth business interruption support which would cover the cost and expenses incurred to keeping your business trading. Some of the features and benefits of Legal & General’s business protection insurance products. Legal & General provides business protection insurance but they offer it as a specific cover that is tailored to certain business type or circumstances. All of their policies cover for the event of a death or critical illness (if chosen) of a key person in your business and in most cases the business is the one that receives the insurance money as the products are designed to help the business continue. Legal & General offers key person cover, partner/director/limited liability partnership share protection, business loan protection, and relevant life plan which is where the family of the employee is the beneficiary. Some of the features and benefits of Royal London’s business protection insurance products. 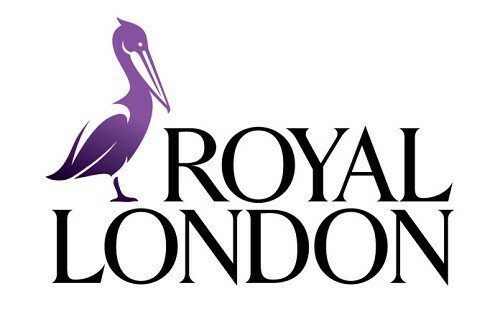 Royal London only offers business protection insurance in the form of income protection which is designed to help smaller businesses where the individual needs to protect their income in the event of illness or an injury. The cover provides a monthly income as well as peace of mind for the individual. Royal London’s income protection cover also offers accelerated claims for those diagnosed with a terminal illness and a lump sum based on monthly premiums if the insured person dies. In addition, there are some other benefits included which are payouts for fractures, hospitalisation and back to work support. Some of the features and benefits of Markel direct’s business protection insurance products. Markel direct does not provide standalone business interruption cover but offers it as an added on to their other business insurance products. Given that the insurance is designed to cover the gaps that building and contents insurance it would be sensible to combine it with those products. Markel direct’s business interruption insurance covers the financial losses resulting from damage to your property such as a fire or a flood, but it does not pay for the repair (your buildings and contents insurance cover this), it covers loss of revenue, loss of rental income and additional staff costs that occur because of the incident. Some of the features and benefits of Travelers’ business protection insurance products. Travelers provide business interruption insurance to businesses that own their own premises as they appreciate that the damage to business premises can have a huge impact to the business and its not as simple as setting up in a new location. Travelers’ business interruption insurance is available only through a broker, but their policy is suited to all business sizes and can be tailored to meet your business needs. It offers businesses the protection they need in the event of their property, equipment and stock being damaged from a variety of risks. Some of the features and benefits of Vitality’s business protection insurance products. 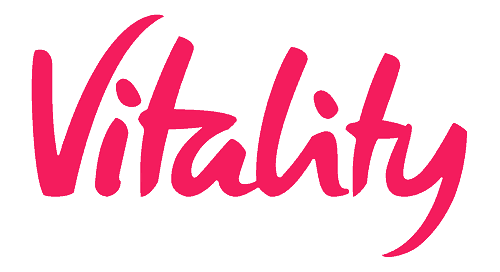 Vitality offers a variety of business protection insurance products which include life cover for businesses with or without disability cover, key person cover, shareholder or partnership protection, loan protection and relevant life cover. Vitality’s life cover, key person and shareholder or partnership protection offers cover based on key individuals in your business and provides financial support if they die or are critically ill. Shareholder or partnership protection that helps to buy out the person who has died share of the business. Loan protection helps pay back loans if a key person dies. Relevant life cover is a benefit for employees as their family will be the beneficiary of the policy. Some of the features and benefits of Scottish Widows’ business protection insurance products. Scottish Widows offers business protection insurance that is focused on the key individuals in your business that are critical to the survival of the business. They offer cover that is flexible and it is individually tailored to your business needs and you can select the cover types that you need to protect your business. Scottish Widows’ business protection insurance is available in the following products – key person cover, loan protection, shareholder protection and relevant life. All are insurance against the life or health of a key person in the business and provide financial support to the business, except for relevant life cover which the employee’s family is the beneficiary.